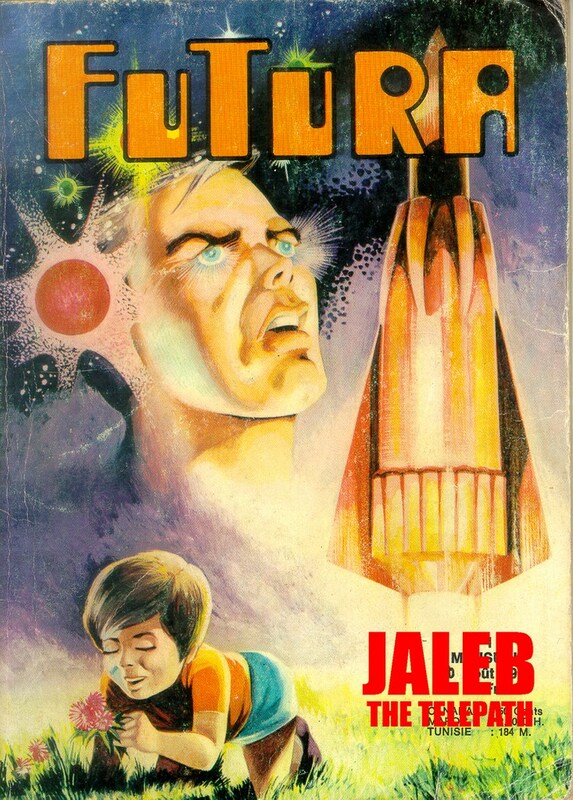 Jaleb was accidentally abandoned on Earth as a baby by a team of explorers from the Galactic Federation, comprised of telepathic races. His mother was Vilna Romss. He was found and raised by a couple of Oregon farmers, Frank and Emma Jellicoe. Once grown up, he began using his inherited telepathic powers for good as a private detective. 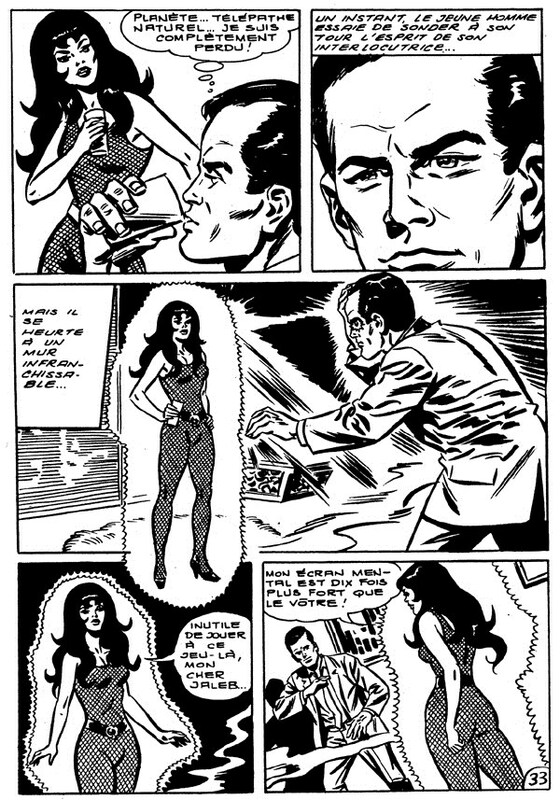 This is when he met Jessica Payne, an Earth-born wild telepath. His chance encounter with a Federation Observer, Rahanna, led him to discover the presence of other members of the Federation on Earth, then discover his true origins. Later, Jaleb and his new girlfriend, Xani-Rhu, fought alongside Grid Hansi and his rebels against the Legalist Clan, led by the ruthless Brandon Muir, who sought to enslave other, nontelepathic races. After Muir's death, Jaleb chose to return to Earth as an Observer, to plan for the day when the human race would become telepathic. Jaleb returned in the company of Futura, but was struck a blow and became comatose. He was rescued by Tanka and C.L.A.S.H. 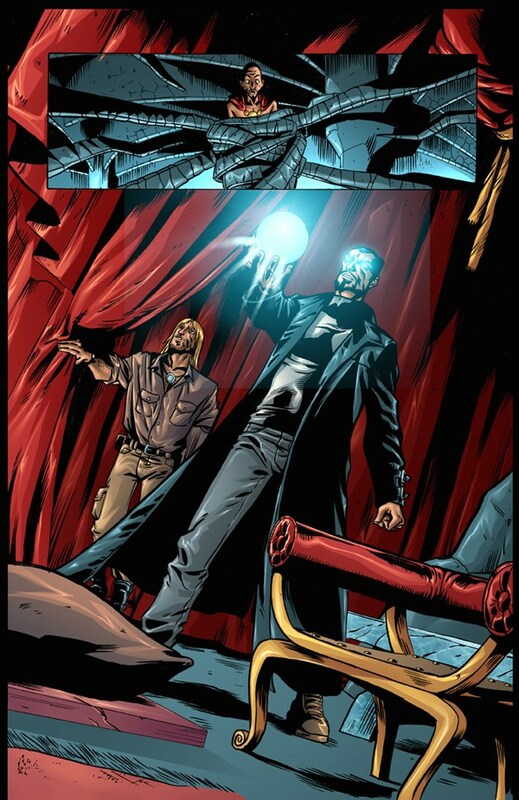 agent Doug Malone, and joined the Strangers. He helped defeat Duke Oxian, then fought alongside Futura against Wathan and the Disciples of the Great Mind. He discovered the Zorr-Ko and captained the Fomore starship Zothaqa in the cosmic battle against the Towers. Jaleb was then captured by Karan Muir, aka the Overmind, Brandon Muir's son, who had taken over the Federation and who imprisoned him on the artificial world of Vo'Tun. Xani-Rhu enlisted the help of the Bronze Gladiator, Jaydee and Futura and succeeded in freeing him; after which Jaleb defeated the Overmind. 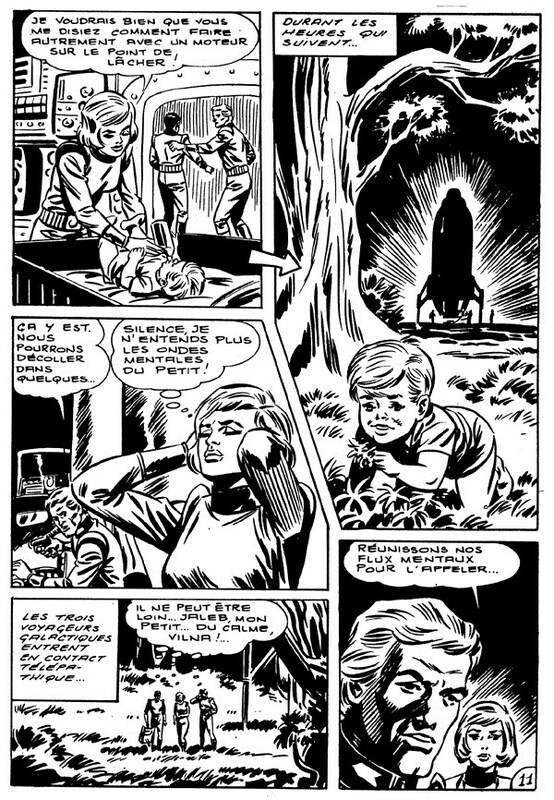 Recently, Jaleb located and rescued his mother with the help of Navigator Starpuck. For more covers of STRANGERS, click here.